as the cooler temperatures begin to transcend the southern heat, and the last casual days of summer are replaced with routine, it's time to reclaim the verve of the coast. after all, there's a poll that confirms life is better by the sea, and who are we to argue. 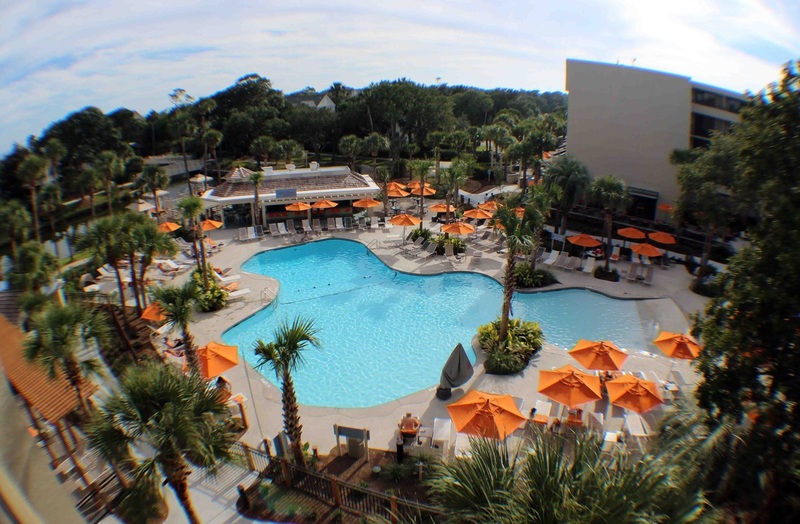 we took this opportunity to head to hilton head, south carolina, as the guests of the AAA four-diamond sonesta resort to see if all the tranquil facebook photos (post $30 million renovation) were authentic, and its top rating by tripadvisor was valid. i must say, both were spot-on. a fan of neutrals including an annie hall flirtation with all variations, my love affair became immediate. with shades of whites and taupe intensified by a soothing burnt orange, even this red and black georgia bulldog was enticed by this clemson orange (yes, enticed; converted, no). from the contemporary stylings of the tiered lobby to the umbrella canopys sheltering the pool area, it was a unique and welcome departure from conventional coastal blues. the weekend progressed, and many observations became as cloudless as the blue skies. 1. it's gratifying to find an upscale resort without a pretentious attitude. although we are baby-boomer travelers on a budget, we don't abandon our desire for the finer things in life when we travel. we want it all at a great price; this, in addition to respect, warmth, and graciousness should mesh forming an unforgettable experience. after all, if courtesy eludes guests and the handsome is all the remains, what do you think they remember? 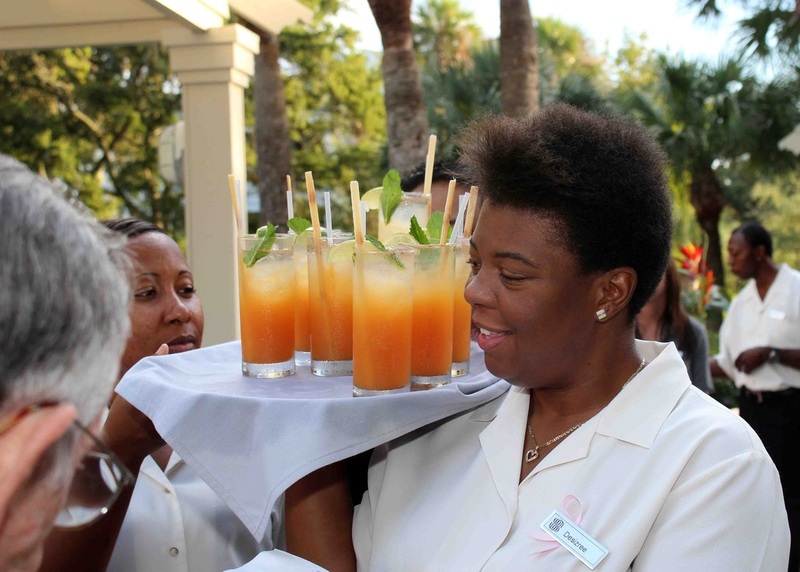 housekeeping to bartenders to executive chef, they all welcomed us as if we were returning friends. barbara at breakfast - while preparing my omelet - told me her secret to preserving peppers during the summer. that is one of my greatest takeaways. 2. good food can be simple. there's a resurgence in the culinary world of taking simple food, jazzing it up, pairing it to the extreme, and standing by for the customer's shock-and-awe response. for many travelers, variety is a good thing but there are moments when only the classics will do. 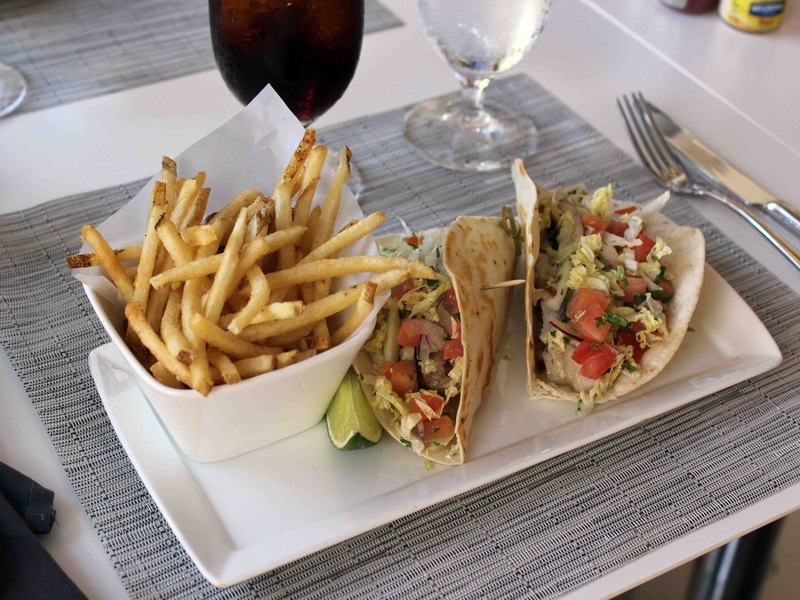 my varietal experience was at seacrest terrace and patio and the sweet cane tacos featuring grilled snapper. sheer goodness. for dinner at heywards, i opted for the steak + fries. yes, steak + fries. a meat-and-potato aficionado's dream. 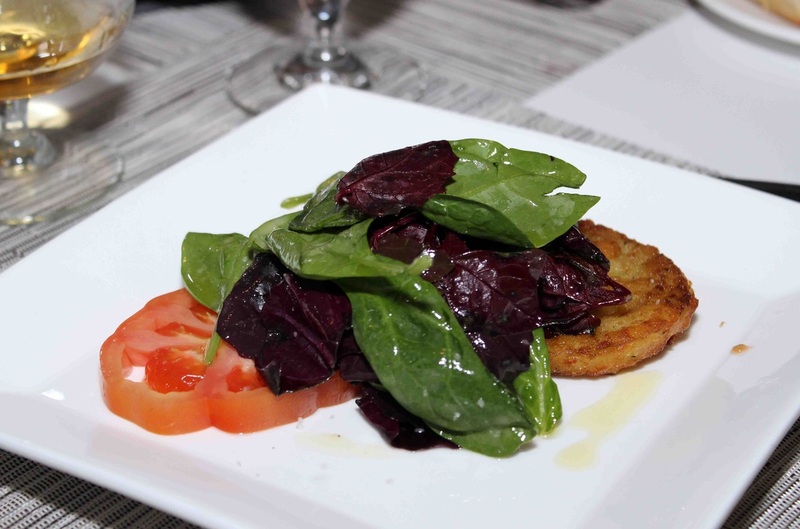 what restaurant offers this solitary classic as it is meant to be served? cooked to perfection edged in crispness, i was satisfied. of course, there is the shrimp + grits. the point is, there is a choice. applause to the management for this realization. 3. i never have to leave. as you wind your way off hilton head's main highway 278, past golf courses, tennis courts, beyond plantation clubs and coves, sonesta sits underneath a grove of draped live oaks and is surrounded by palms. it's quite possible, that once you park, you don't have to return until you check-out. 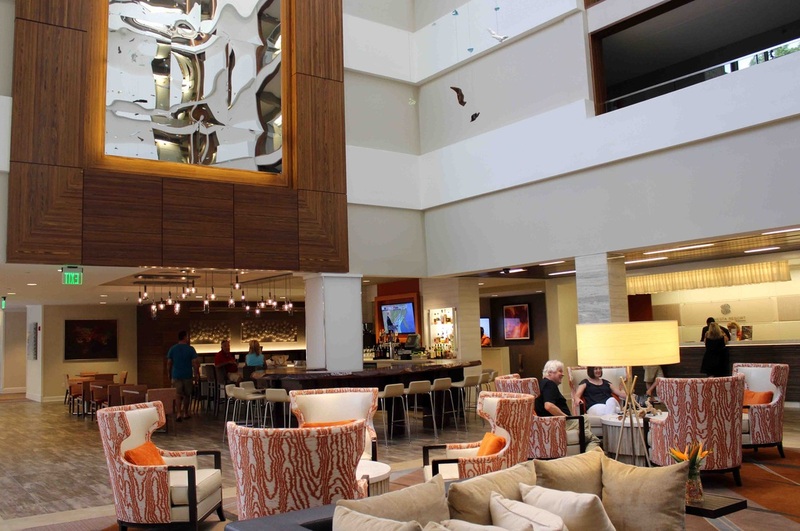 whether a business traveler, a wedding party, a family of five or girlfriends escaping the rat race, sonesta will keep you busy. the kids (and, if you're honest, the adults) gather at the pond daily at 1 p.m. to feed the turtles, sonesta's most popular residents. plus, there's kids activities including a supervised just us kids program. and for the weary, there's arum spa, the island's newest spa that features local products for massage, body, facial, manicure and pedicure treatments. although small, the staff brings together over 100-years of combined experience and manager hope mims simply asks that you come "indulge and experience arum." the treatments are only surpassed by the lavender (or cinnamon) infused champagne and essential oil foot soak waiting at the grand finale. there's a shade pool, hot tub and 24-hour fitness center, too. a short walk from the resort's zero-entry pool is one of the most beautiful lowcountry coastlines on the eastern seaboard. twelve miles of white. 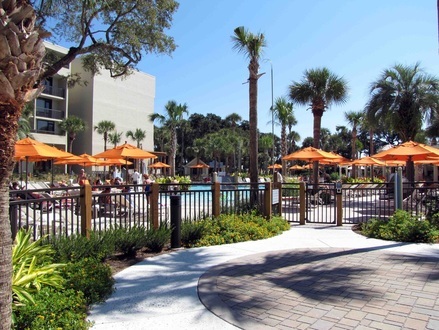 off-site vendors provide chairs and umbrellas in addition to bike rental (named a bike-friendly community with extensive paved and dirt paths covering the island) near the kid's area. if you can't make it to the beach, you can always drop into one of the many hammocks that line the walkways or snag a seductive cabana close at hand. ah, the beauty of staying-put. 4. if you want to explore, there's plenty to entice. 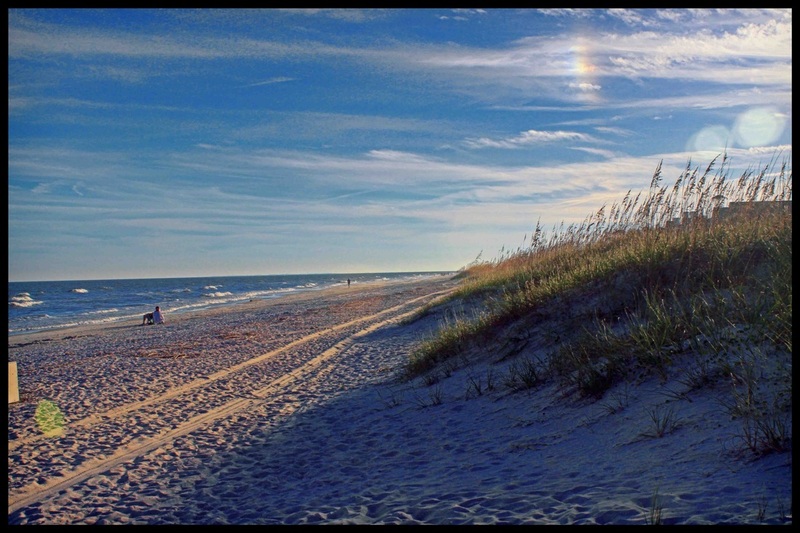 if you can dream it, hilton head island provides it. the coastal discovery museum (8 miles from resort) offers nature programs and displays on the cultural heritage of the lowcountry. 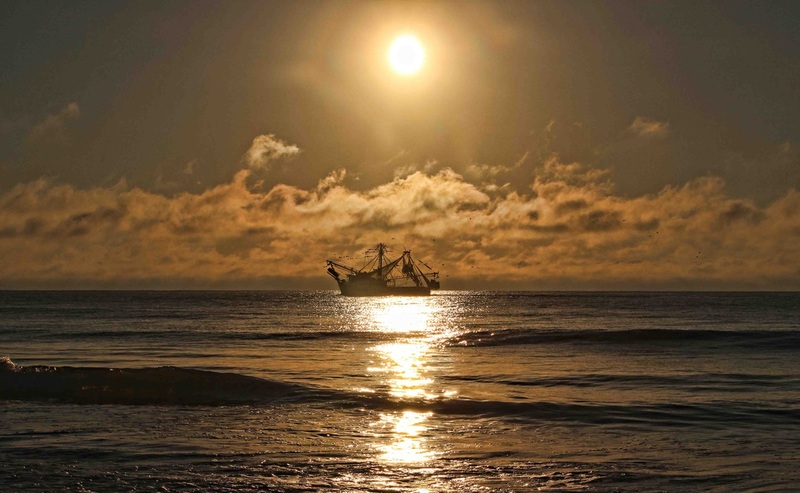 in february of 2014, hilton head presents its 18th annual gullah celebration. coligny plaza offers local shopping while tanger outlets can satisfy the most devoted fashionesta. in harbour town, climb the 114 step lighthouse for a view of the harbour and nearby daufuskie island. take off from this location on a dinner cruise or even a pirate cruise, explore the coast via kayak or waverunners, or sail away on carolina moon; this is your spot. 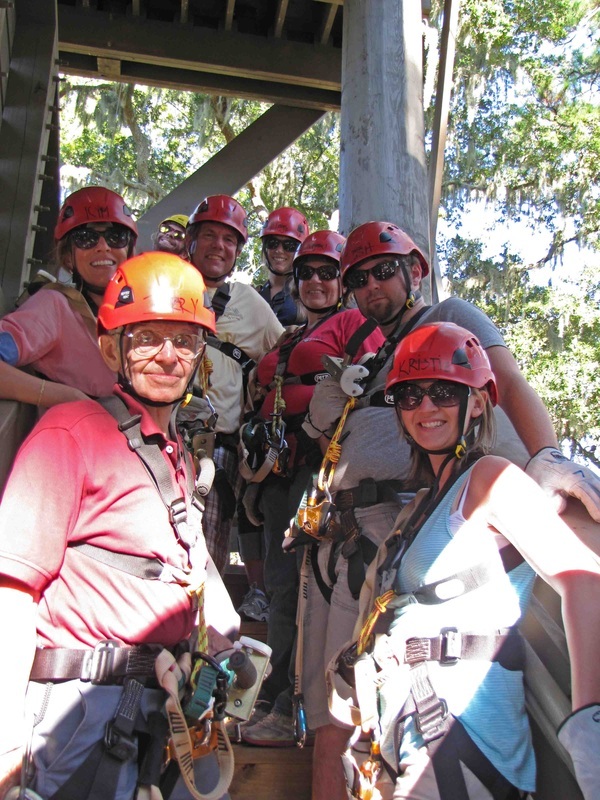 however, if you miss zipline hilton head, you missed the moment that you will share with your grandchildren for ages to come. 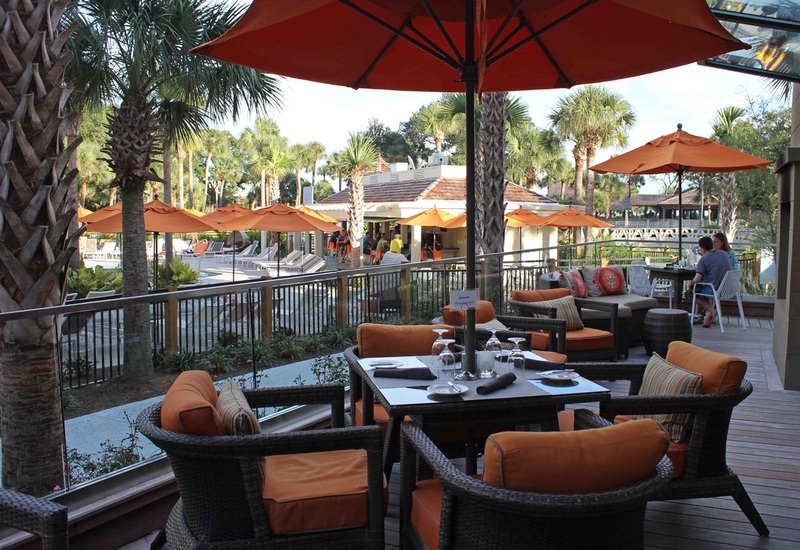 these baby-boomers got strapped in and came away with a lowcountry high. a two-hour canopy tour will eventually take you 75-feet in the air (8 ziplines gradually increasing in heights leading to the dual racing finale) and back to the earth. it did give our heart a workout. all we can say is kayla rocks and sandra has the patience of job - i felt safe and secure - and that's all that is required. whatever you do, don't miss this one. 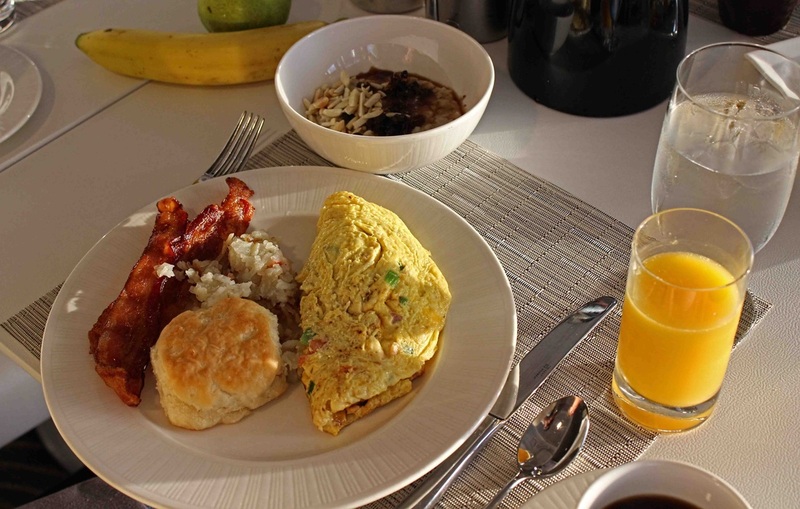 5. it's the little things that make a good resort, a great resort. here's to the little things: motion activated floor night lights; refrigerators in all 340 guest rooms; balconies or patios (pet owners can request first floor for pooch); microfiber robes instead of the bulky terrycloth ones; poggesi coco mango bath line; indoor/outdoor restaurant seating including two patios with fireplaces; its 'great room lobby' with spacious island-style groupings; conference rooms, ballrooms, and expansive hospitality suites; gift shop promoting local artisans and goods; a virtual concierge with complete hotel amenity menu accessible anytime for reservations; and the sonesta travel pass, earning rewards towards future stays and perks on current ones. albeit a list, the items speak to this resort's excellence. 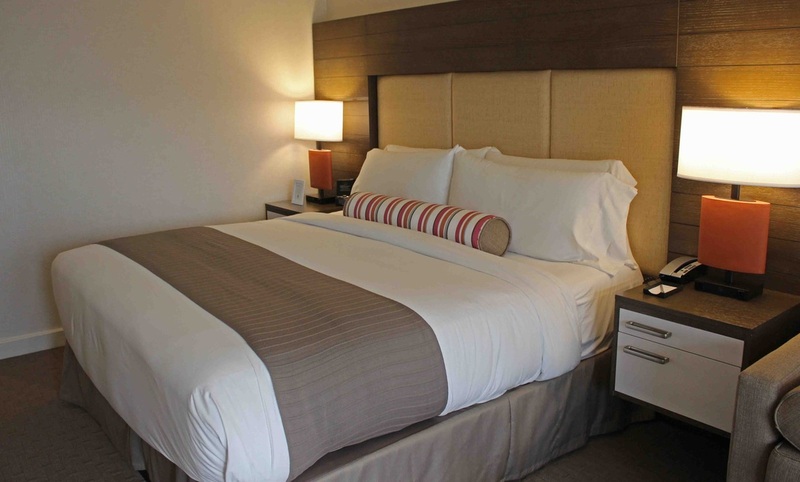 no matter age or experience, travelers have certain expectations of resorts or hotels. it's nice when there are no disappointments, only pleasant surprises, and your travel experience is post-card worthy. at sonesta on hilton head island, my postcard home read, "sheer pleasure accented by god's handiwork. i will return." i recharged and renewed. a siesta worth taking. for more opportunities, visit hiltonheadisland.org. place corn flour, salt, pepper and garlic powder in a shallow dish. in another shallow dish empty the buttermilk and cayenne with a pinch of salt and ground black pepper. marinate the sliced tomatoes in the buttermilk for 2-3 hours if possible. then dredge tomatoes through the corn flour. add only a few pieces to the fryer at a time, so they can cook evenly, about 2 to 3 minutes or until light brown. then place on a plate with napkins to catch extra oil. slice your vine ripened tomatoes. place two on plate directly across from one another and season with salt and pepper. then add two slices of fried green tomatoes on opposite sides. toss both spinaches with dressing and season and place directly in middle of plate and finish off with drizzling extra dressing around tomatoes. in a blender or food processor, whirl the basil, oil, lemon juice and garlic along with three ice cubes (to preserve the color of the basil) until smooth. finish off by adding the honey while the blender is still going to that everything emulsifies and stays together. season with salt and pepper to taste.